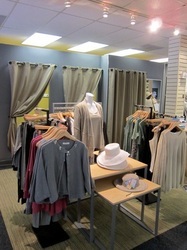 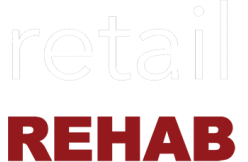 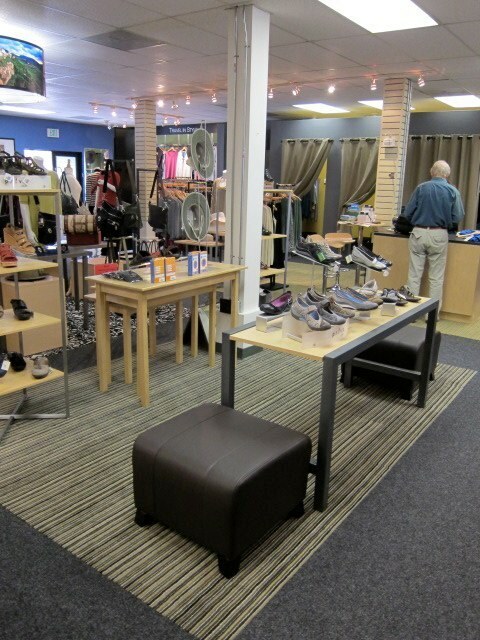 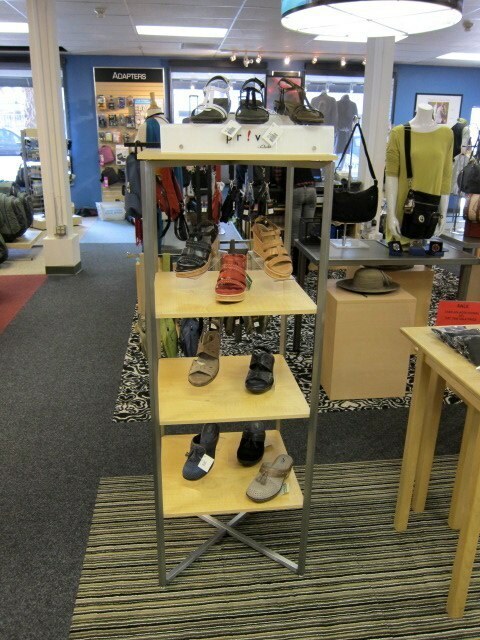 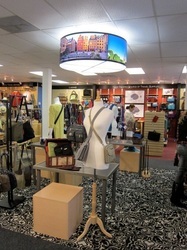 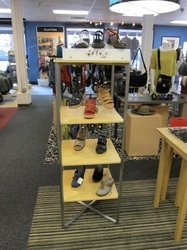 Magellan's - retail REHAB, INC. 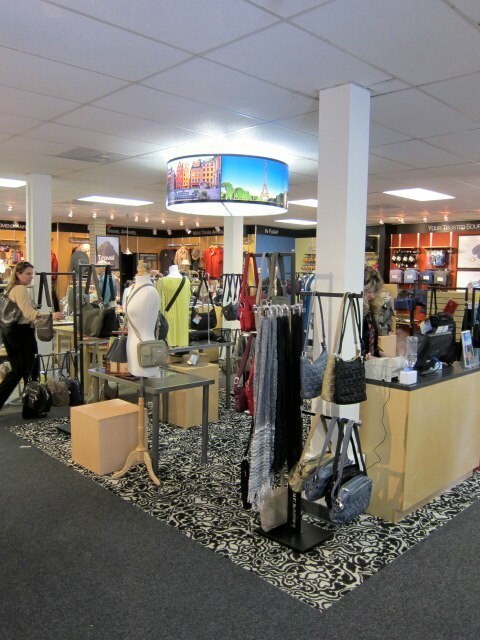 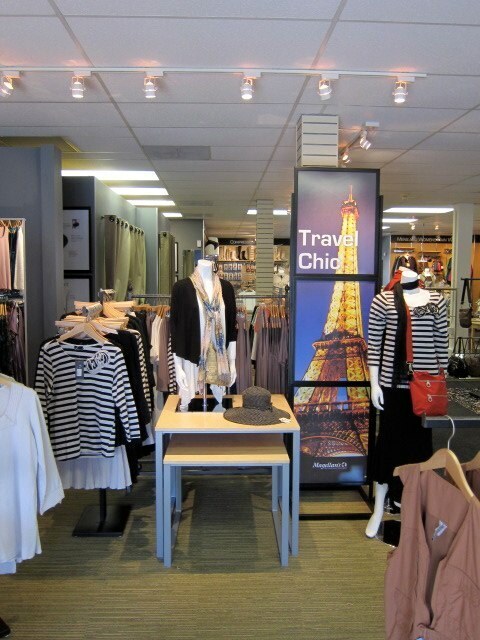 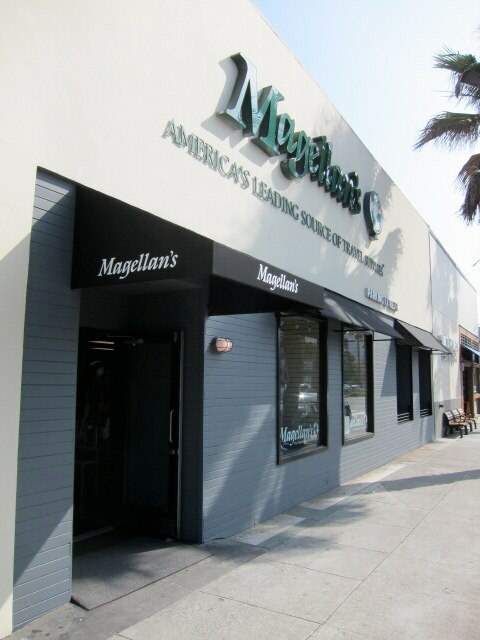 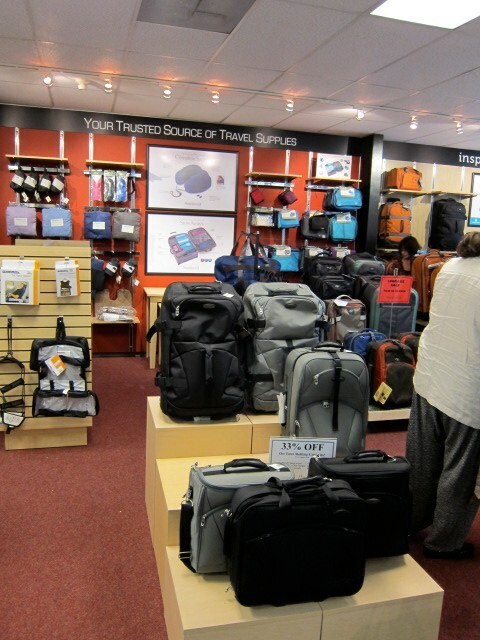 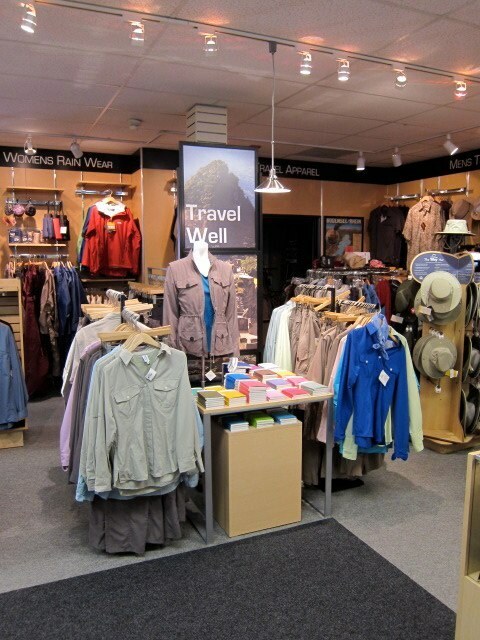 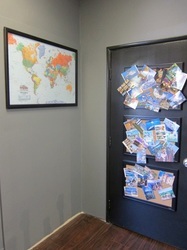 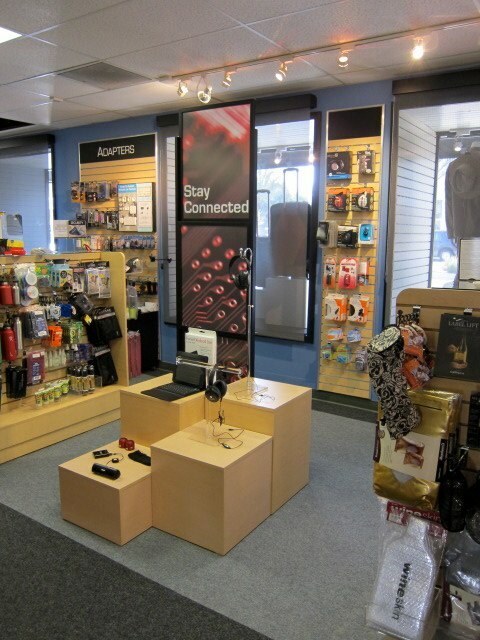 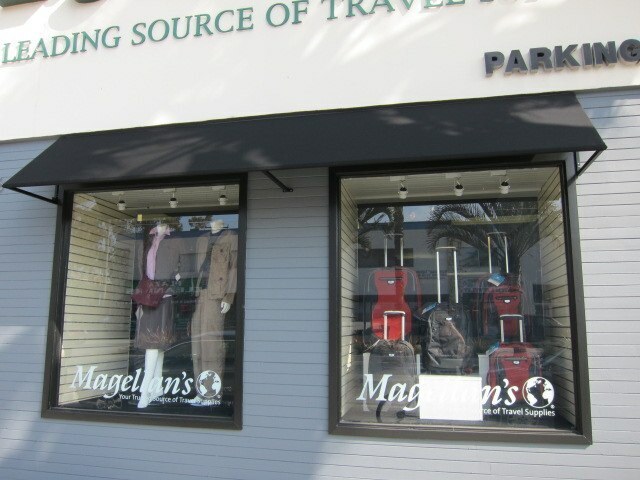 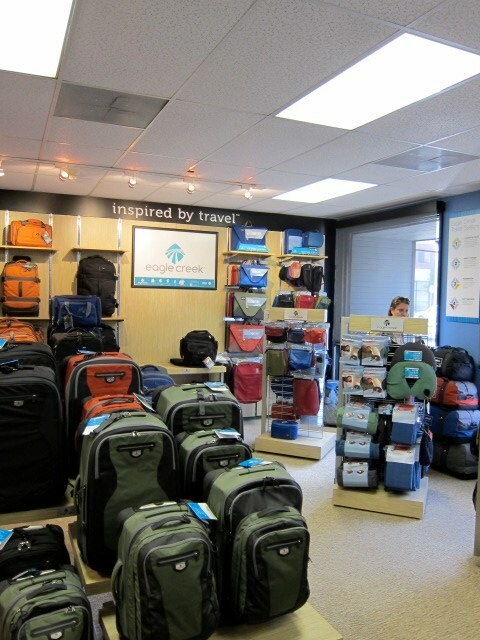 The Santa Monica retail location for MAGELLAN’S, America’s Leading Source of Travel Supplies, was re-vamped to include new flooring (FLOR Carpet Tiles), new wall treatments, new fixturing, new hardware and a new graphics package. 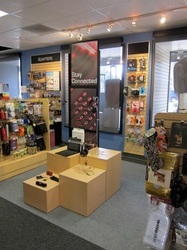 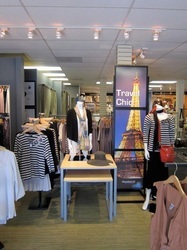 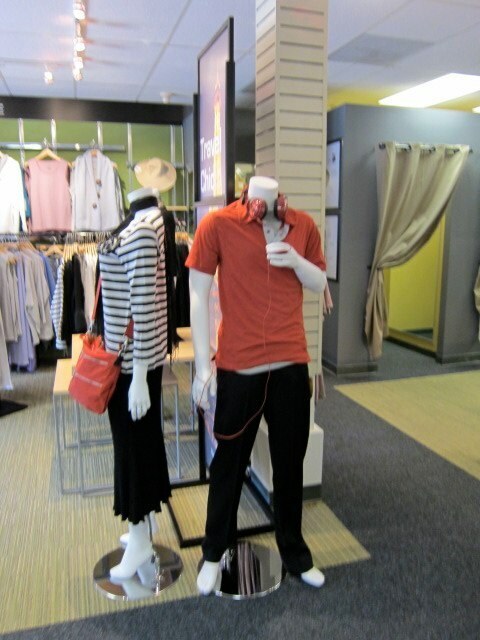 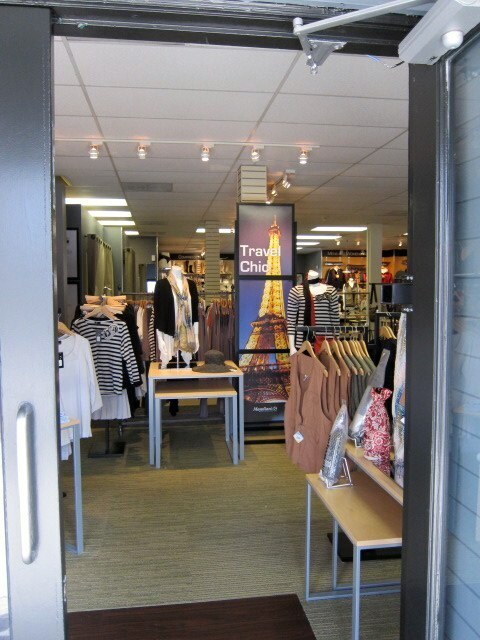 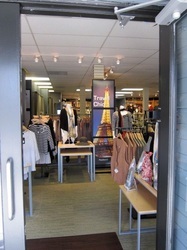 Several “Shop In Shop” concepts were featured and highlighted. This showroom for the catalogue retailer is now fitting to the product it delivers.